After her glitzy wedding in the first week of December, Priyanka Chopra has been working round the clock honouring her professional commitments. 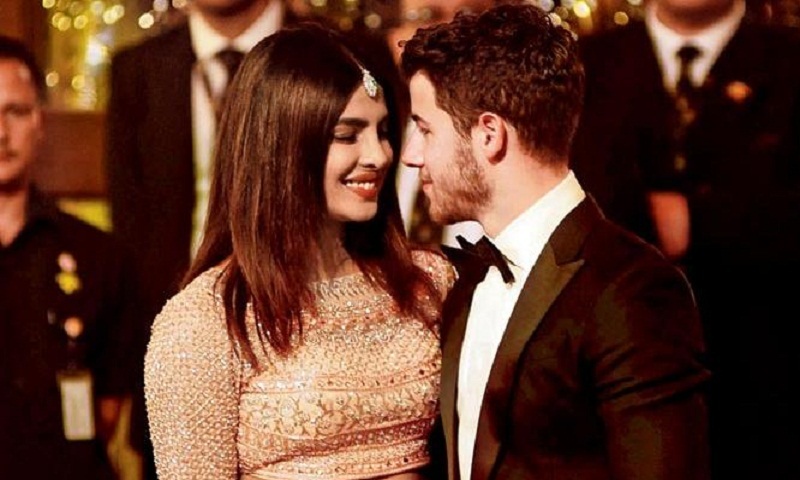 Though Nick Jonas and the actor did whisk off to Oman for few days, earlier this week, a honeymoon is in order for the newly-weds. For a love story that started in the US and saw its culmination in India where the two became man and wife, their next pit-stop is Europe. A friend of Chopra reveals that the two have zeroed in on Switzerland for their honeymoon and will head there by the month-end. "PeeCee and Nick will take off for Switzerland by December 28. Their week-long vacation will include a stopover at Montreux; the two plan to ring in the New Year in the resort town on Lake Geneva. PeeCee wanted to finish her pending assignments before she took off for the honeymoon. She shot for Koffee With Karan on Wednesday, before heading to Isha Ambani's wedding. Come December 17, she will begin shooting for the new schedule of The Sky Is Pink, while simultaneously supervising the pre-production of her Bengali film, Nalini," reveals the friend. Chopra's itinerary also includes the Mumbai reception for her industry friends - it is slated for December 20. "Nick and his family will return to Mumbai on December 18 to be part of the gala." Turns out, the workaholic will have little respite after her Swiss vacation. The source adds, "As soon as she returns to the bay on January 10, Priyanka will resume the shoot of the Shonali Bose-directed venture." Besides the milestone in her personal life, Chopra has reason to cheer in her professional sphere as well. The actor has topped the list of Most Trending Bollywood Stars 2018 (an annual list compiled by Google). Surprisingly, one-film-old Sara Ali Khan has bagged the second spot on the coveted list.